Now that summer is finally here, I’m excited to get back into grind mode, starting with some performances outside of Ithaca. 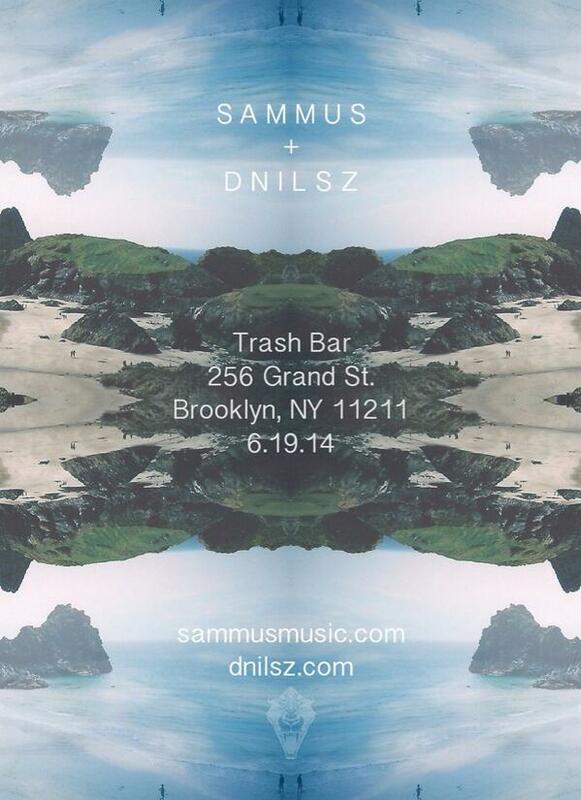 On June 19th I’ll be joining my NBMG labelmate D Nilsz for a live show at Trash Bar [256 Grand St] in Williamsburg. You may recall that I performed at Trash Bar last month for a T2L showcase, so I’m super excited to be returning to a very dope venue, but mostly just because it means getting the chance to support one of my biggest influences. The show starts at 9:00pm and damage is $13.95. Get your tickets HERE and I’ll see you there!